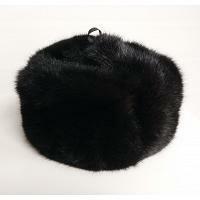 Rabbit fur winter hats are the most popular of all ushanka varieties on offer today. Rightly so, as no other fur type can compete in terms of cost. 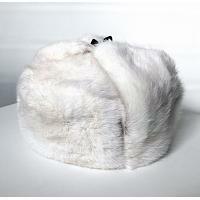 Adding softness and warmth to a great price makes for an unbeatable product.